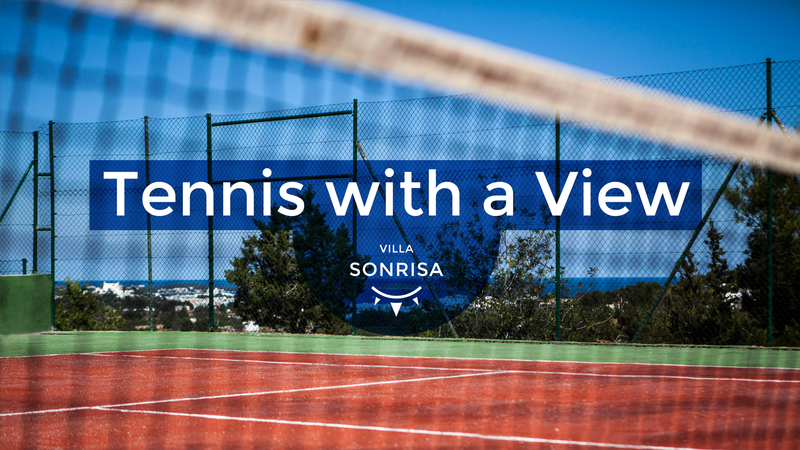 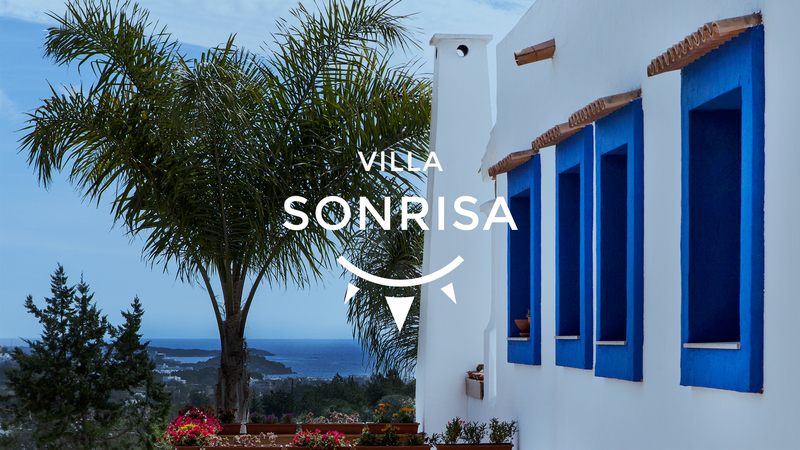 Villa Sonrisa is a special place in Santa Eulalia (Ibiza). 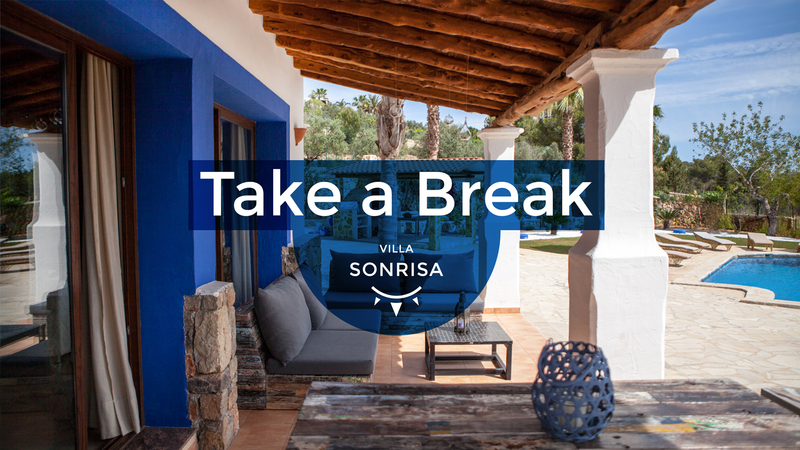 A place where you can relax that will bring a smile on your face and will leave a mark in your heart. 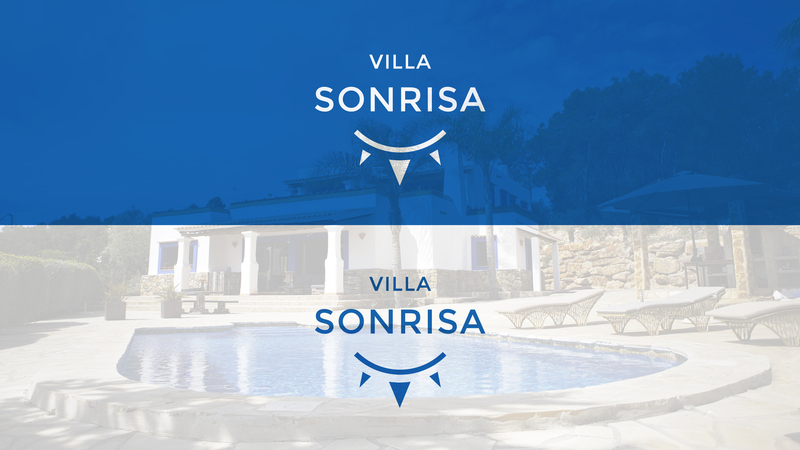 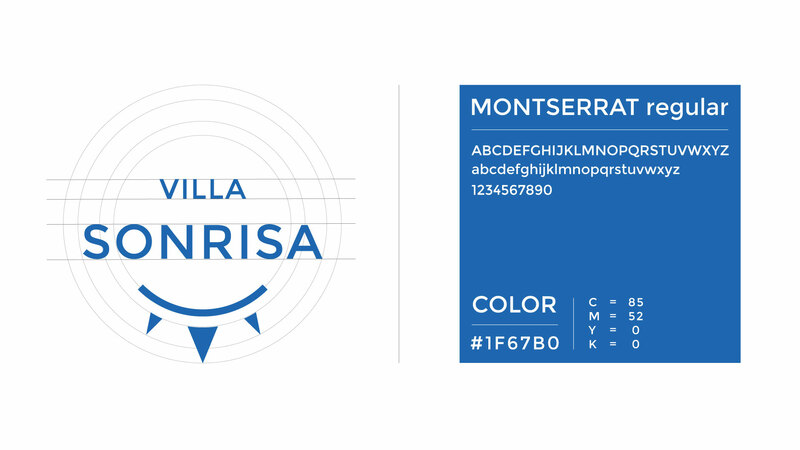 Blue Ibiza and a really simple logotype, recalling a smile and the sunrays.